Seek and Destroy, from Epic MegaGame’s Safari Software division, is one of those simple but totally compelling games that proceed to take over your life. 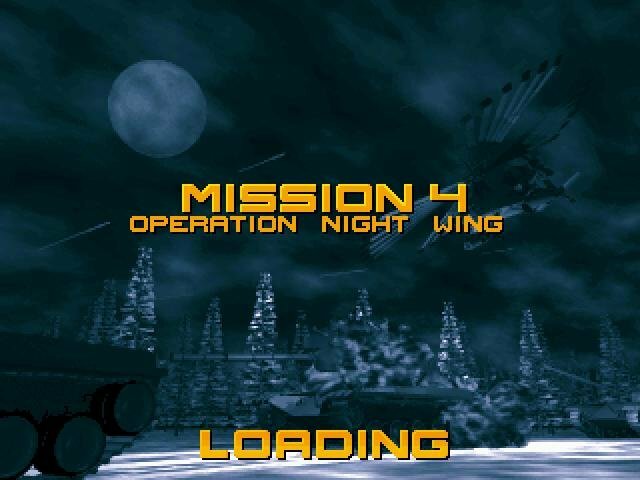 It borrows parts from several other games, including that old classic, Choplifter. As in that game, your goal will often be to set down your chopper to collect prisoners or other passengers, and then ferry them back to base. 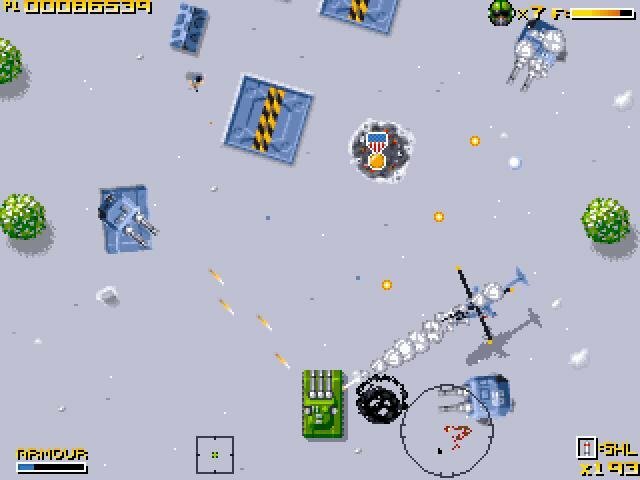 But where Choplifter was a side scrolling game, Seek and Destroy offers a god’s eye view and full freedom of motion. 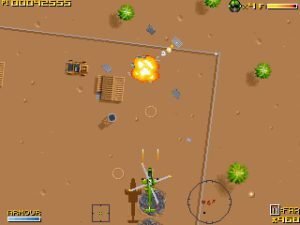 Unlike that game, Seek and Destroy offers the option of taking a tank (complete with rotating turret) out on missions, much like Time Warner’s Return Fire. 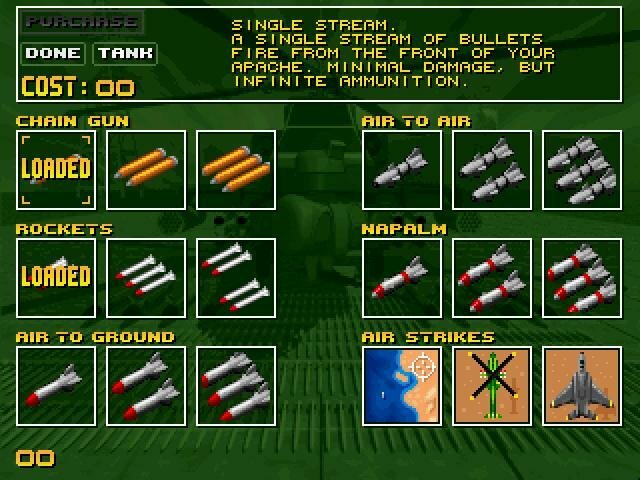 Your vehicles have limited ammo (aside from a chaingun which never runs out of slugs), fuel and armor. As you fly (or drive) around blowing up buildings, you’ll often find “power-ups” in the form of more of these limited resources. You’ll also find medals, and these can be traded in for better weapons between missions. Depending on your choice of difficulty settings, you may have to land to pick up all these goodies. 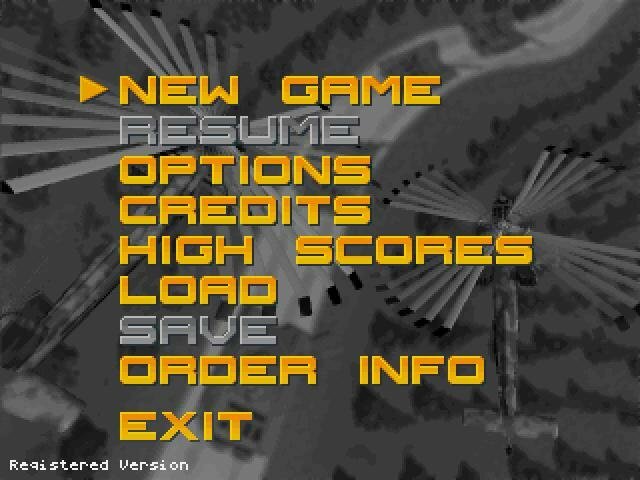 The difficulty level itself is balanced and sorted for everyone. 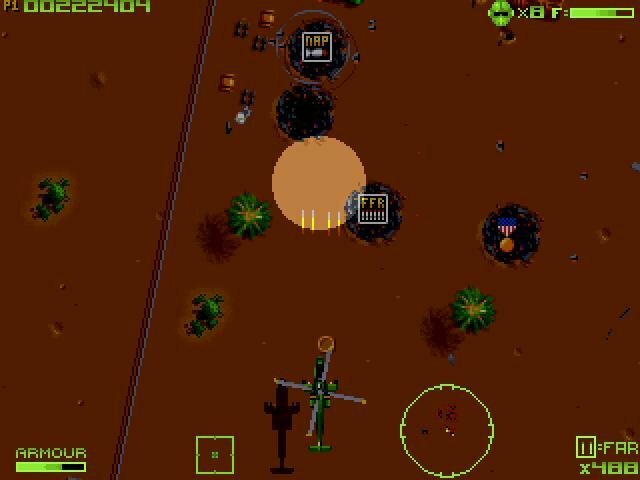 Your enemies include fixed gun emplacements, tanks, infantry and choppers, all of which come in a variety of lethalities. 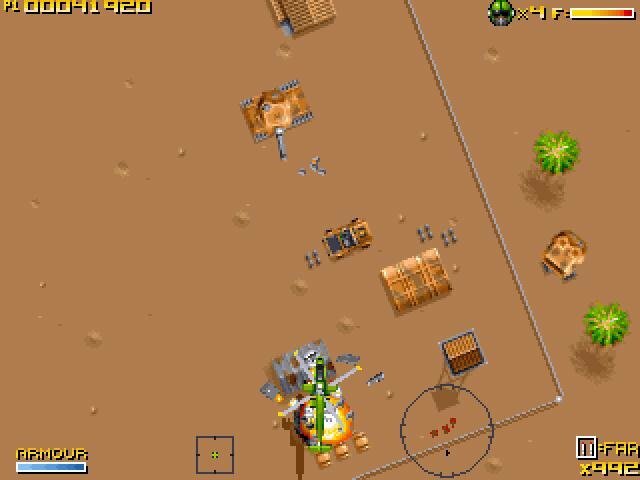 There are also many different structures to destroy, and since these structures hide the power-ups, you’ll want to destroy them whenever possible. 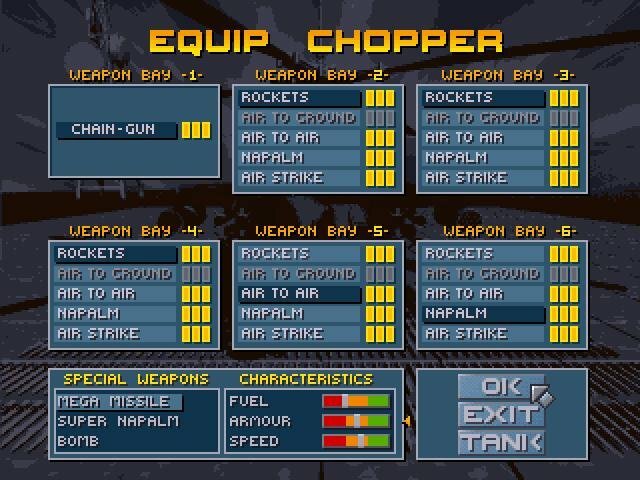 Napalm works wonders here, and you also get rockets, various kinds of missiles, air strikes, the chaingun, and several “special” weapons. 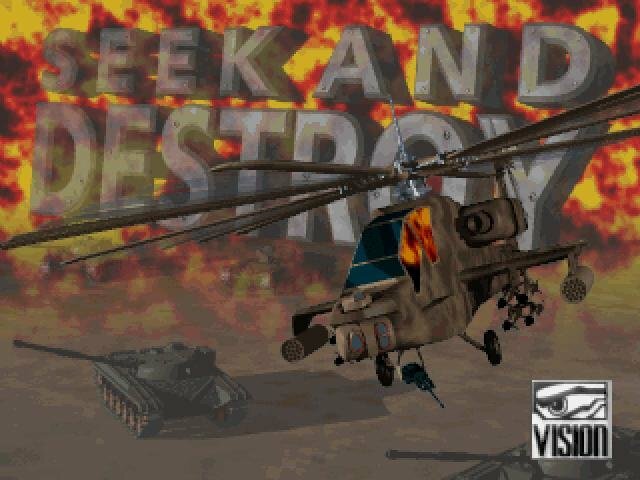 Seek and Destroy offers no network play and no mission editor, but none of that matters. 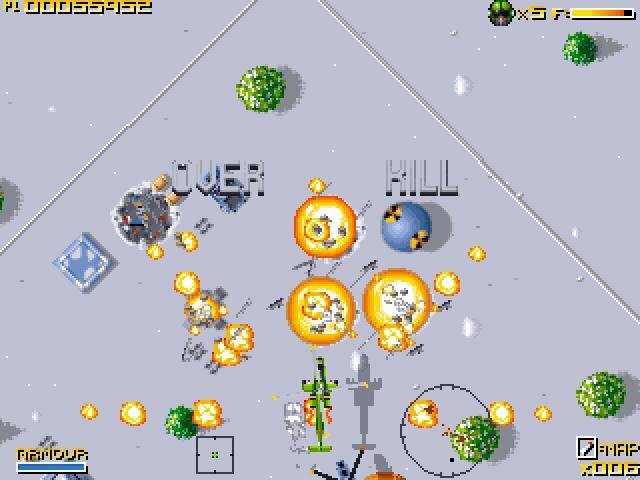 Instead, we’re offered a smart looking, simple-to-get-into game that provides visceral thrills.